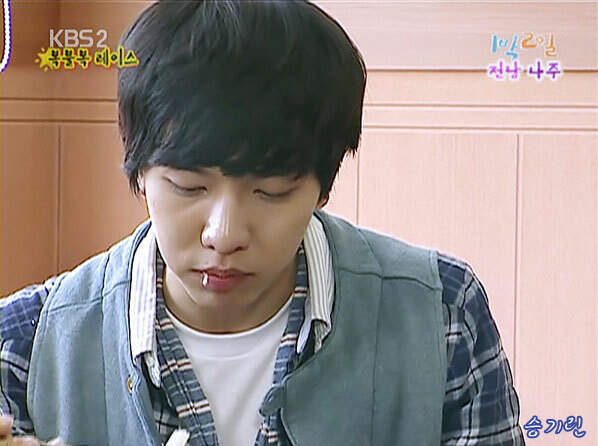 Lee Seung Gi gained the title of “prince of delicious restaurant” and “prince of gourmet,” stirring discussion. Lee Seung Gi has always been the atmosphere maker on the filming set. He has common breath with co-stars Ha Ji Won and others, and shoot pleasantly. Lee Seung Gi who earns the love many cast and crew members is playing the role of South Korean king Lee Jae Ha in “The King 2 Hearts”, showing his mature acting style.